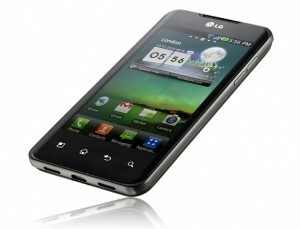 LG announced the world’s first and fastest dual-core smartphone, the next phone in the Optimus line, the Optimus 2X. it’s packing the dual-core Tegra 2 processor, first for any phone makes it more powerful, faster and smoother web browsing and applications with multitasks with virtually no screen lag. LG Optimus 2X will be available in Korea next month and soon to more countries like Europe and Asia. The phone will initially be released with Android 2.2 (Froyo) and will be upgradeable to Android 2.3 (Gingerbread). SEOUL, Dec. 16, 2010 — LG Electronics (LG) today unveiled the LG Optimus 2X, the world’s first smartphone with a dual-core processor. 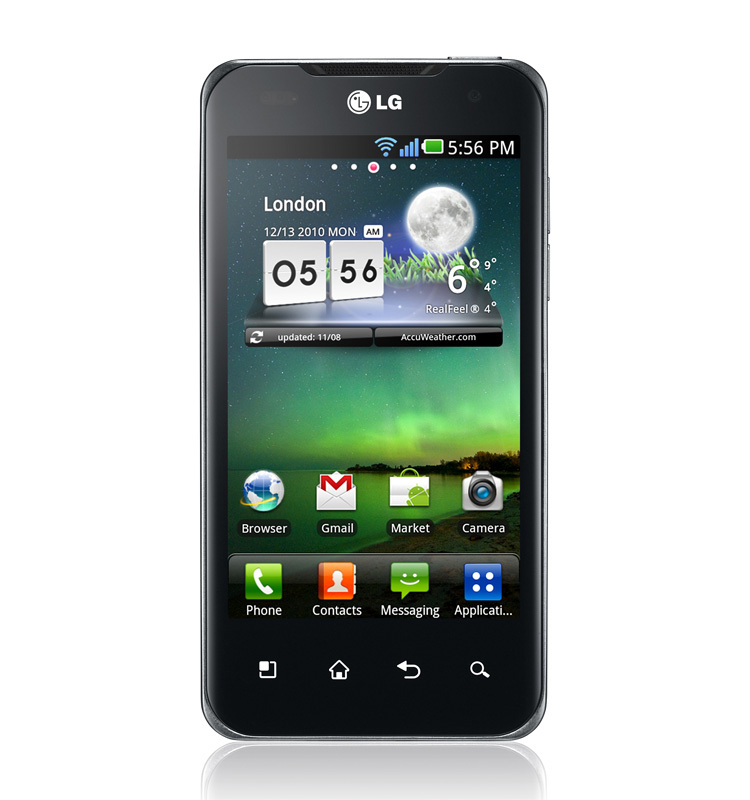 Along with more powerful multimedia features, the LG Optimus 2X’s high-performance Tegra 2 processor makes for faster, smoother web browsing and applications and lets users multitask with virtually no screen lag. Developed by graphics processor powerhouse NVIDIA?, the dual-core Tegra 2 system-on-a-chip found in the LG Optimus 2X runs at a clock speed of 1GHz and boasts low power consumption and high performance for playing video and audio. Users will experience faster web browsing and smoother gameplay compared with single-core processors running at the same speed as well as instantaneous touch response and seamless multitasking between applications.